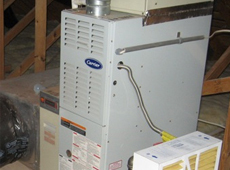 A furnace is an important part of many homes. It works hard to keep you and your family warm during the cold winter months. It may be time for a furnace replacement when this unit is not working as efficiently as it used to. 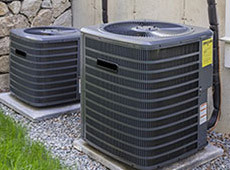 Before you run out and buy a new furnace, however, you may want to think about the key factors that affect the price. 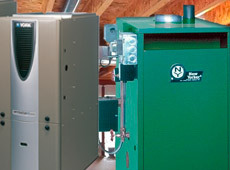 Certain furnace models may boast a high-energy efficiency. This means that your new unit will be able to heat your home using less energy than a typical furnace. However, the more energy efficient an appliance is the higher the price tag can be. While you might not be able to afford the most energy-efficient model on the market, you may want to find something in the middle ground. The more energy efficient a heater is the less it will cost you to heat your home in the long run. Do you want to be able to adjust the temperature of your house based on the weather of the day? Or perhaps you want a furnace that can operate at partial power. The more special features you look for in a furnace the higher the price tag will likely be. Think about the features that are important to you and the ones you can live without as you look for your furnace replacement. Finally, the size of the unit can affect how much you have to pay. Usually, the bigger the unit is the more you should expect to pay. Thankfully, when it comes to size, bigger is not always better. 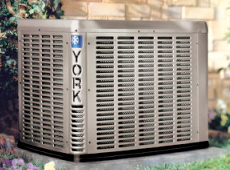 Before you buy a furnace replacement, you should talk with an HVAC expert. He or she can calculate the proper furnace size for your home based on insulation features, electrical supply and the size of your house. 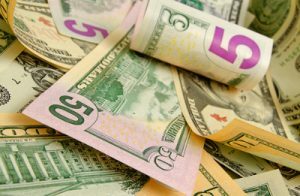 Buying a furnace that is neither too big nor too small can ensure your operating costs remain low. This entry was posted in Furnace Replacement and tagged furnace. Bookmark the permalink.